Kingsberg Medical specializes in the safest, most effective, medically proven, Hormone Replacement Therapies (HRT). With a focus on testosterone therapy and growth hormone therapy, our goal is to correct hormone deficiencies and thus bring all of your hormones into proper balance for optimal health and well-being. Over the past 10 years we have helped more than 14,000 men and women just like you, to increase energy, improve focus, and reignite passion, so that they can achieve peak mental, emotional and physical performance at any age. We pride ourselves on transparency, and are dedicated to clearing up the many myths and misconceptions about hormone replacement therapies. Unlike other facilities that may take a “one-size fits all” approach to HRT, we realize that no two patients are alike, and pride ourselves on treating each patient as an individual. 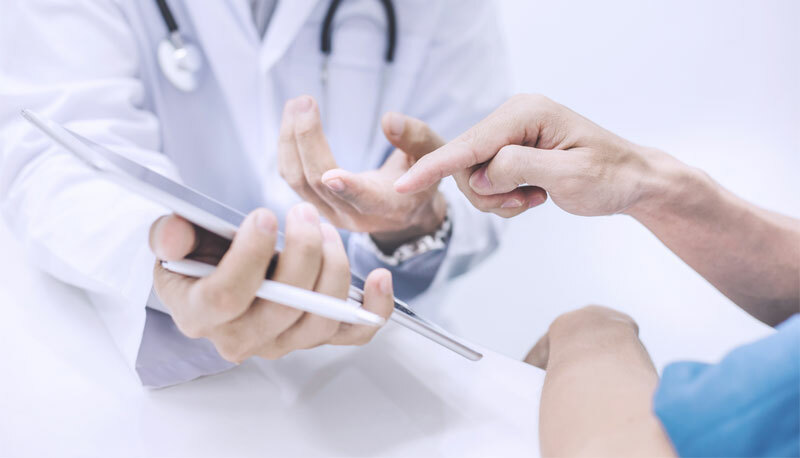 Under the expert supervision of our Medical Director, Victor Shabanah M.D., our board-certified HRT professionals understand that HRT is as much an art, as a science. We provide the very best in hormone replacement therapies and evidenced based-lifestyle medicine to help our patients live longer, happier, and more fulfilling lives. Dr. Shabanah is a recognized expert in hormone replacement therapy and better living through lifestyle medicine. He wrote the book, Fountain of Health which is generally recognized as the authority on how to stay young and vital by focusing on healthy eating, exercise, and bringing all hormones into proper balance. 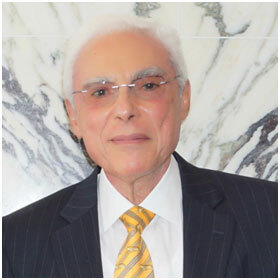 Dr. Shabanah has been a Diplomat for the American Board of Surgery since 1970, and he has also been a Diplomat for the American Board of Thoracic & Cardiac Surgery since 1972. He is an active member of The Endocrine Society. Dr. Shabanah has a far reaching reputation as a pioneer in the use of hormone replacement therapies, and has treated thousands of patients, many of whom have traveled great distances to our clinic from all over the world. 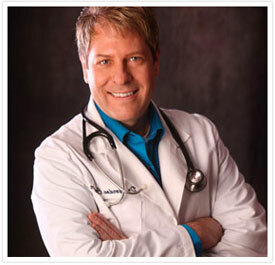 Dr. Crozier is a recognized expert in the field of integrative medicine. He is the author of the book, Healing One Cell at a Time, and has contributed several articles on the many benefits of hormone replacement therapies fornumerous blogs and well-known magazines. He is a sought after speaker on integrative and genetic-based medicine, and has appeared as a radio host, as well as on several national television broadcasts. A board certified physician in the State of Florida, Dr. Crozier graduated from Des Moines University & College of Osteopathic Medicine and Surgery in 1994 as a Doctorate of Osteopathy. After serving his internship and residency in Obstetrics and Gynecology at the Michigan State University Garden City Hospital Campus, he practiced in the areas of neurology, neurosurgery, hormone replacement, and women’s health. Today, Dr. Crozier is recognized as a leader in the research and application of integrative and genetics-based medicine. Patients from around the world seek his medical advice and treatments for conditions, disorders, and disease. In addition to his work with Kingsberg Medical, Dr. Crozier lectures worldwide and is sought out for advice by patients from all corners of the globe.